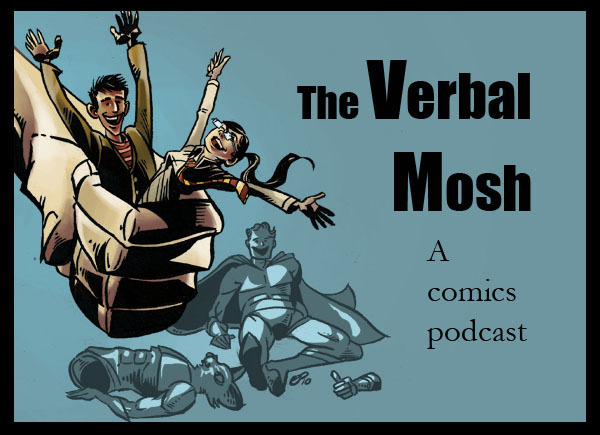 The Verbal Mosh is a comic book podcast. You can hear Episode 158 right here and on facebook. This week, we review another new book including a lot of our regulars. Batgirl #7, Captain America #9, Conan the Barbarian #2, Fantastic Four #604, Green Lantern #7, Saucer Country #1, Scarlet Spider #3, Superboy #7, Thief of Thieves #2, and Wolverine and the X-Men #7.